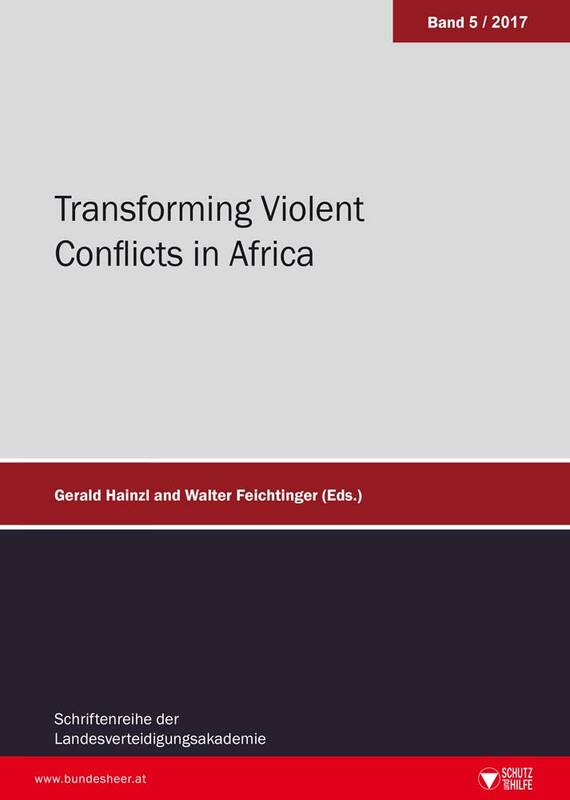 The transformation of violent conflicts has been intensely scrutinised over the past years. Particulary the failure in Somalia and the genocide in Rwanda marked a change towards an increased international awareness. This book seeks to examine some of the challenges in Africa from different perspectives: an international focus on the BRICS countries and a structural one when it comes to cost and outcome of the African Peace Facility. Not less important in order to understand these issues are the security dilemmas of presidents in some countries as well as the tricky transformation of liberation movements into political parties.